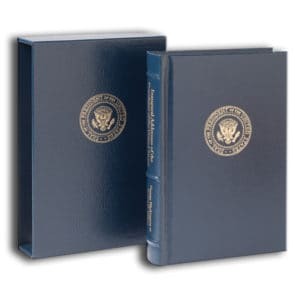 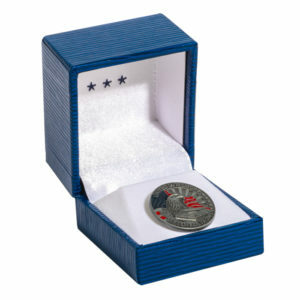 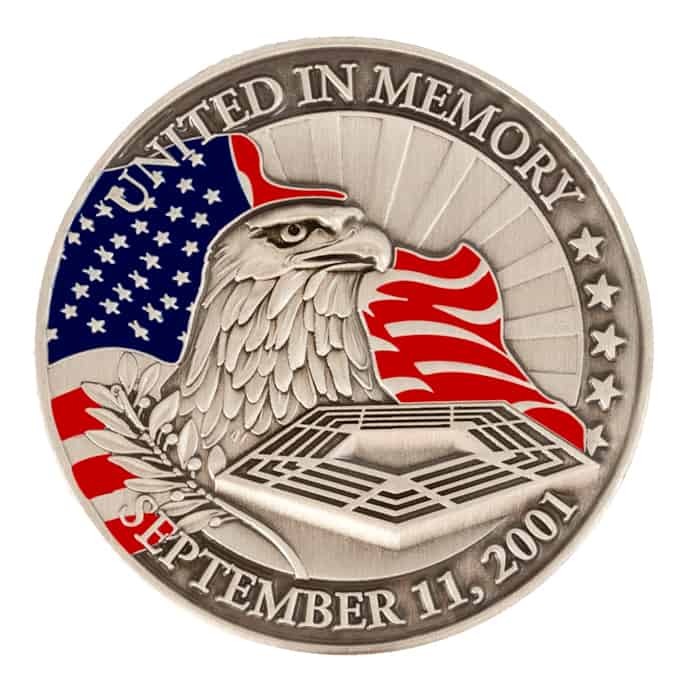 United in Memory Commemorative Lapel Pin – C. Forbes, Inc.
C. Forbes Inc. has been providing this particular lapel pin ever since the original 911 ceremony at the Pentagon in Arlington, Virginia, September of 2001. 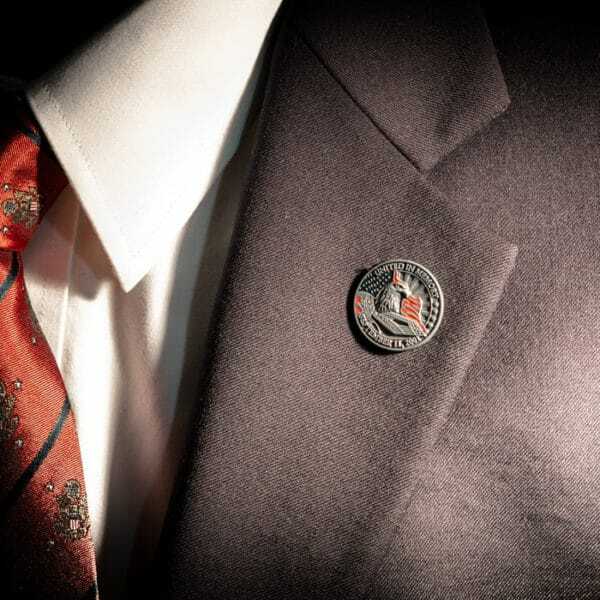 The artistic aspects of this commemorative lapel pin were specifically chosen to represent the feelings of conscious remembrance. 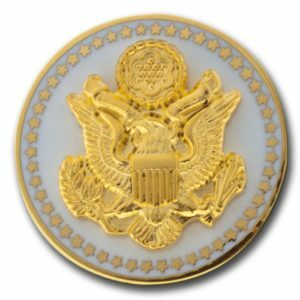 We have chosen to offer this lapel pin as an in-stock item, years after the original mourning ceremony, because of the frequent requests we still receive. 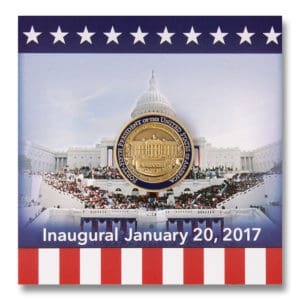 Take home a tangible piece of American appreciation with the purchase of this affordable and collectible lapel pin.